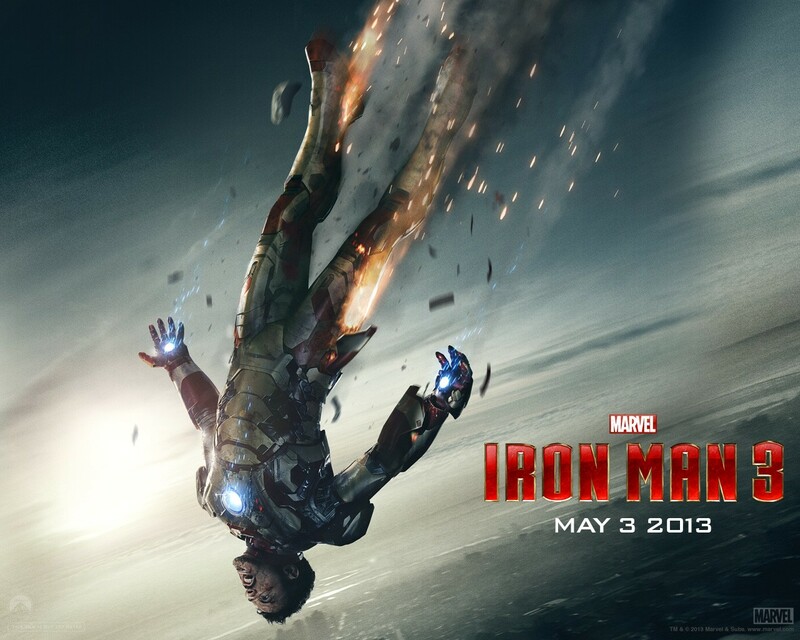 Iron Man 3 . . HD Wallpaper and background images in the アイアンマン club tagged: iron man 3 2013 movie wallpaper cast pepper tony stark.